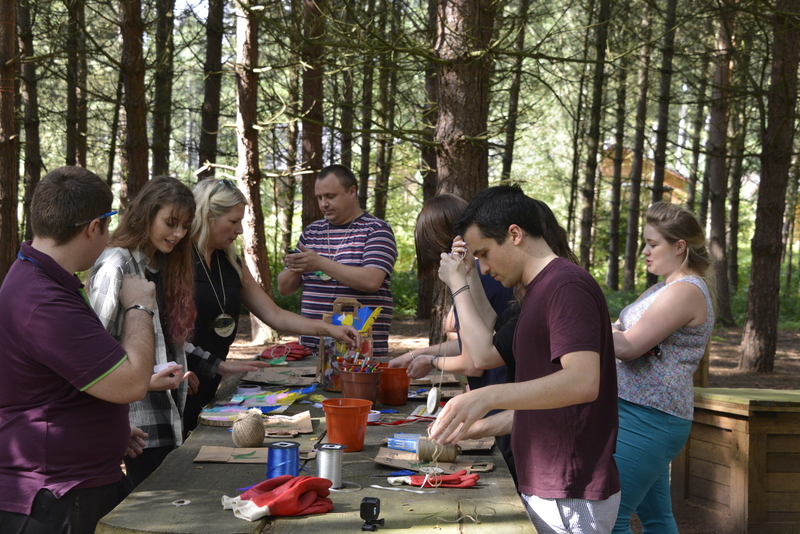 Center Parcs in Nottinghamshire is renowned for its wide range of team building activities. 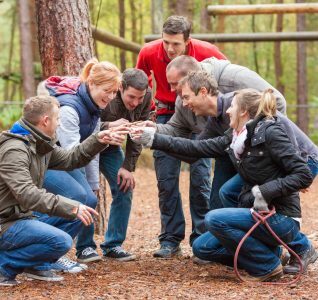 It has over 400 acres of natural woodland and an extensive range of team building facilities on offer; all of which are designed to help bring out the very best in your team. 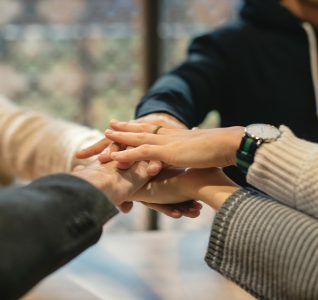 All of their team building activities are managed by their own qualified instructors and can be used to complement an event schedule or as a stand-alone activity. 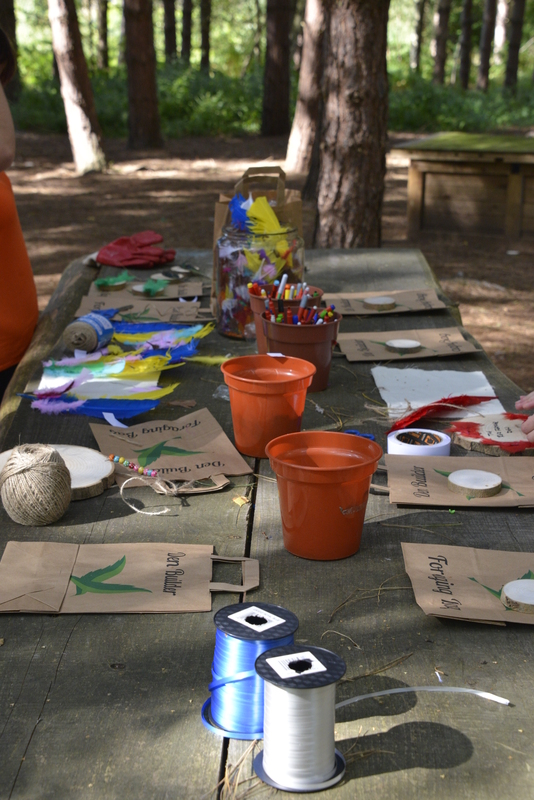 Indoors or outdoors, challenging or relaxing, there is something for everyone and packages to suit all budgets. 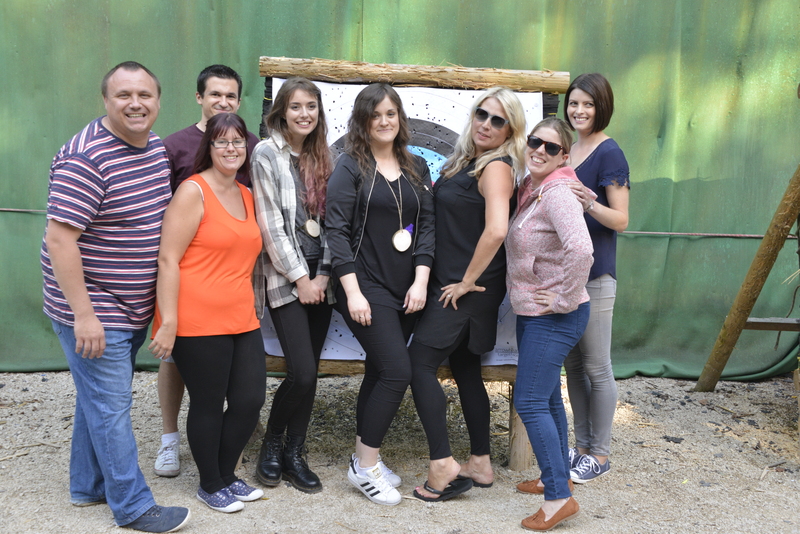 We were invited to see for ourselves and experience some of the famous team building activities at Center Parcs in the heart of Sherwood Forest. Read on if you want to find out what we thought about our outdoor adventures. As someone who isn’t from Nottinghamshire, I always jump at the chance to head out to the towering pines and mighty oak trees and explore the legendary Sherwood Forest. 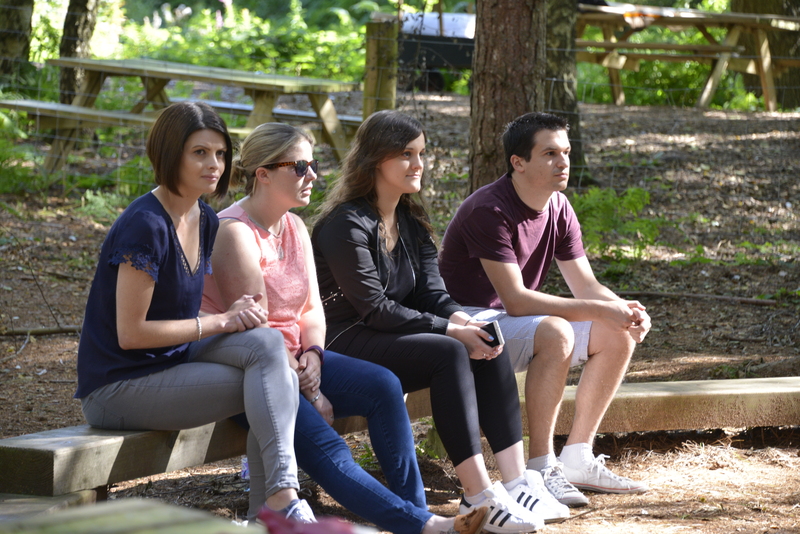 This time, we were visiting the forest for a day of adventure at Center Parcs. 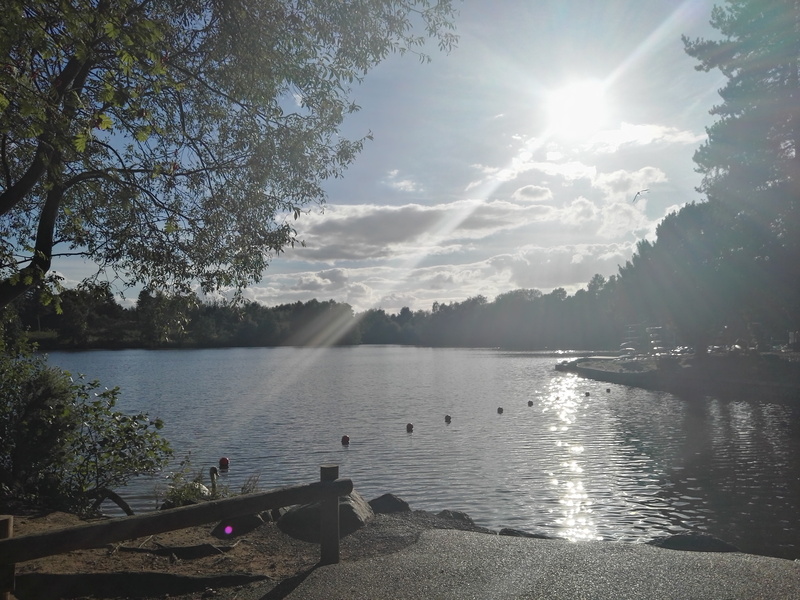 I was four or five last time I visited Center Parcs, so my memories were a little hazy, and I was immediately shocked by how big the place is. You really are swallowed up into a hidden world of activities and entertainment, all concealed within the dense forest – the rest of the world feels a million miles away. 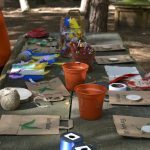 With the sun on our backs, and the smells of pine needles in our noses – we were soon getting stuck into some den building – which has to be the perfect team-building exercise. 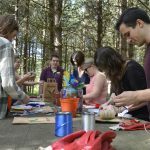 Unsurprisingly, things quickly became competitive, as both teams strived to out-do each other, and set about elaborately decorating our new homes, and getting them nicely waterproofed. Tours given, certificates awarded, and dens demolished, we were wandered back through the forest, past the beach towards the archery arena. 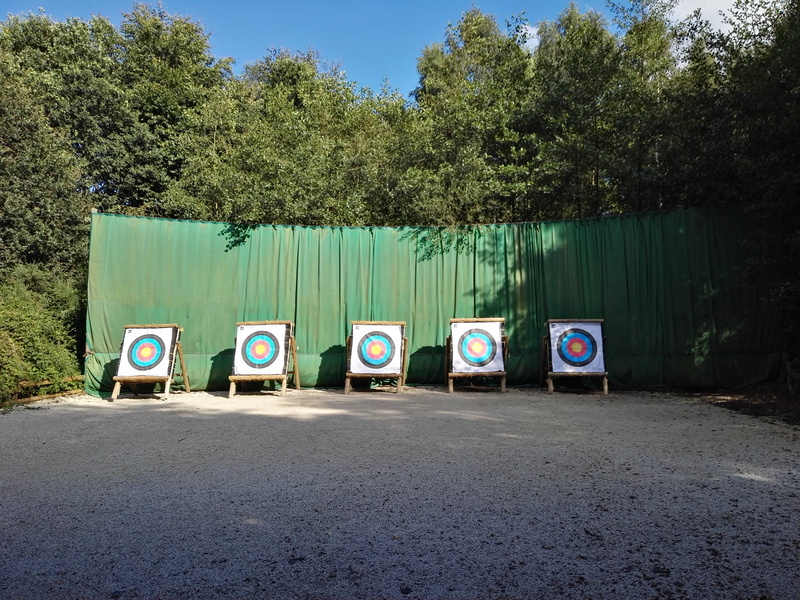 With the Olympics and the European Archery Championships that Nottingham hosted earlier this year still fresh in the memory, we had a great time unleashing our inner Robin Hoods, and racking up scores firing arrows at the targets. 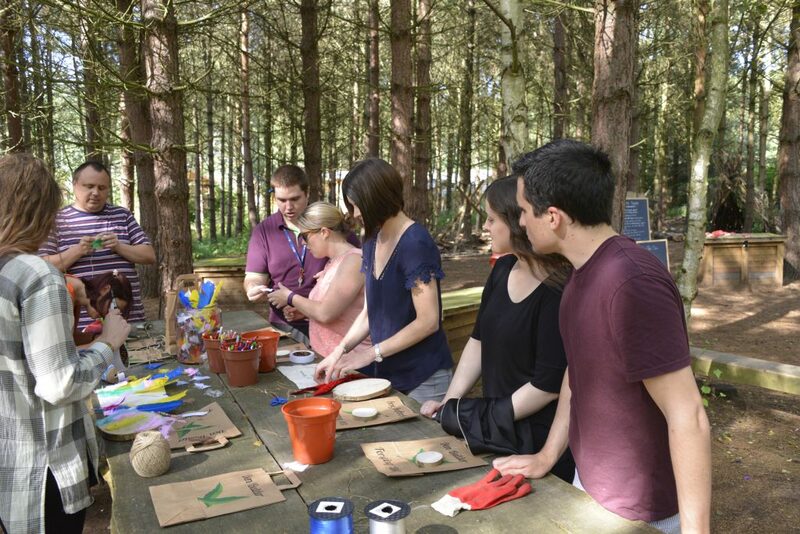 There’s an endless amount of activities on offer at Center Parcs, and we only really scratched the surface during our visit. 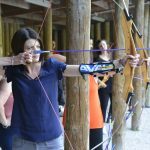 If you’re looking for outdoor fun and some great exercises to bring a team together, it’s hard to think of many better venues, than the heart of Sherwood Forest. 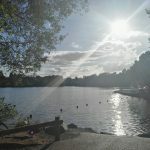 It was my first visit to Center Parcs so I wasn’t quite sure what to expect. I was happy to discover that everything feels more relaxed there, you get the holiday feeling immediately after you park your car, which makes it easy to relax and enjoy your time away from the office. 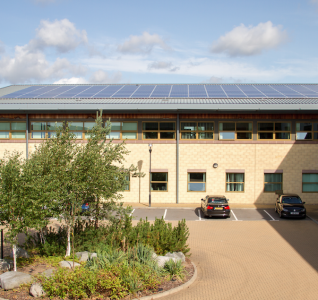 When we arrived we were welcomed by the friendly staff and showed around the indoor facilities. I was impressed with the tennis court, climbing walls and swimming pool. I couldn’t quite believe how big the facilities were, in the midst of summer season there were many people using them but despite that the buildings felt really spacious. The plan for the day was to try out den building and archery. I was looking forward to both but I wasn’t quite sure what the den building would be like, and whether I will love it or hate it. When we got to the den building site we were welcomed by our instructor, and explained the rules. I was pleased to see that everyone got quite competitive, we all wanted to win it for our team. Den building activities were a lot of fun, and the competition for best den kept everyone motivated. 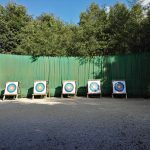 After that we proceeded to the archery site and following a bit of practice with Robin Hood’s weapon of choice another competition began. We were paired up and competing first against one another and then against other teams. I wasn’t as bad as I thought I would be, and surprisingly I managed to hit the bullseye a few times as well – Robin would have been proud. 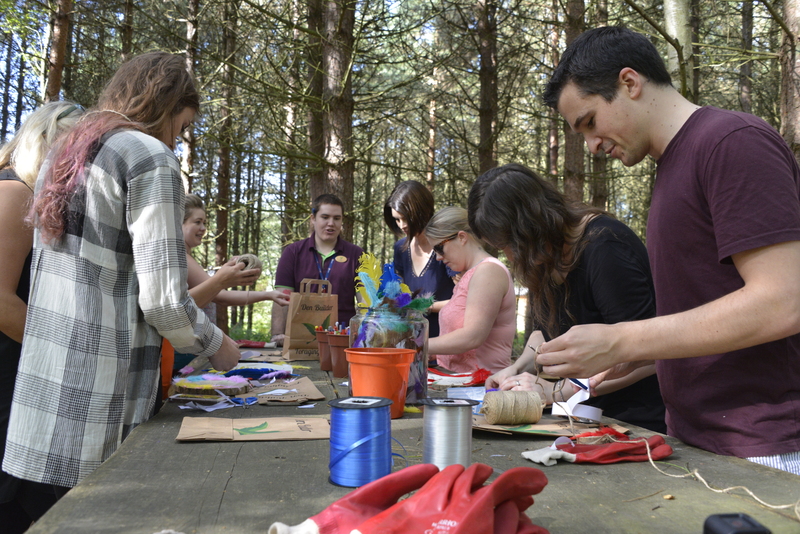 I didn’t want to leave Center Parcs at the end of this fantastic, activity packed day. 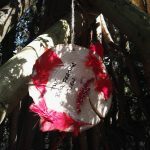 I really wanted to take a few days off work, book one of the cabins or even a tree house (yes, you can actually stay in a tree house), and extend my Center Parcs experience. As soon as you enter the resort from the tree lined drive, you feel as though you’re in a different place entirely. Greeted by friendly, welcoming staff and a gorgeously sunny day, we all very quickly relaxed into holiday mode. Things got off to a competitive start with den building. Our party was divided into two teams to see who could build the most impressive hideout using the forest materials around us. 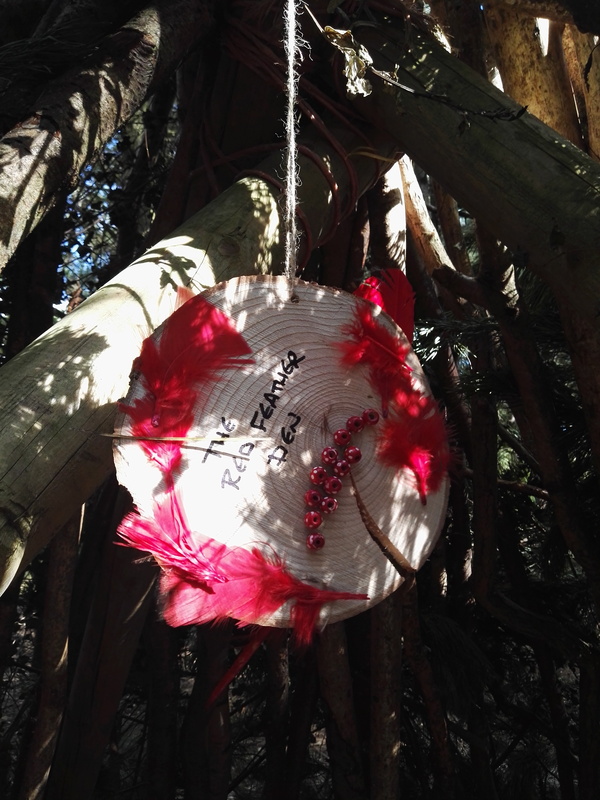 What our den lacked in waterproofing , was certainly made up for in interior design – how many forest dens have a luxury grassy carpet and decorative foliage around the entrance? Our second activity was target archery. Kitted out with a left-handed bow and arrow, I was paired up with crackshot Gaynor and given a few practice goes before we got started on the competitive games. 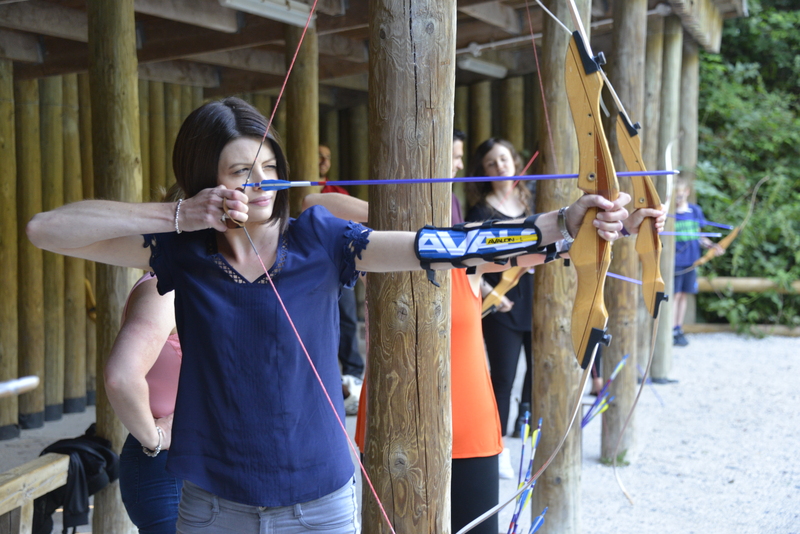 We all managed to say we’d hit the bullseye a few times, despite the fact I’d been holding the bow in the wrong place for quite some time…. Between walking from our den to the archery arena, we were able to glimpse the full extent of the Centre Parcs site. I couldn’t believe just how much there is to see and do. There are so many unique facilities, all making the most of the atmospheric forest backdrop. One of my favourite areas was the private beach which is used to host BBQs in summertime and firework displays on winter nights. A delicious sit down meal at the Rajinda Pradesh restaurant was the perfect end to a busy afternoon of activities. 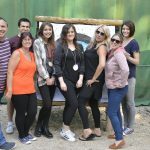 It was fantastic to be able to have such a full experience all in one place and our day was made extra special by the beautiful surroundings and care and attention of the Centre Parcs team. 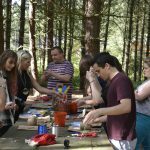 Learn more about Center Parcs Sherwood Forest and explore their team building offer.